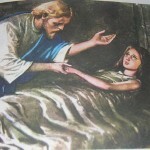 The sign used in the Sacrament of the sick is one of anointing with specially blessed oil. There can be few more inclusive ways of expressing love and care for someone who is ill or sick than to visit them and sit with them and, perhaps, pray with them, be it in their home or in hospital. Please contact one of the parish clergy if you would like them to visit you or a family member/neighbour who is sick, housebound or in hospital. 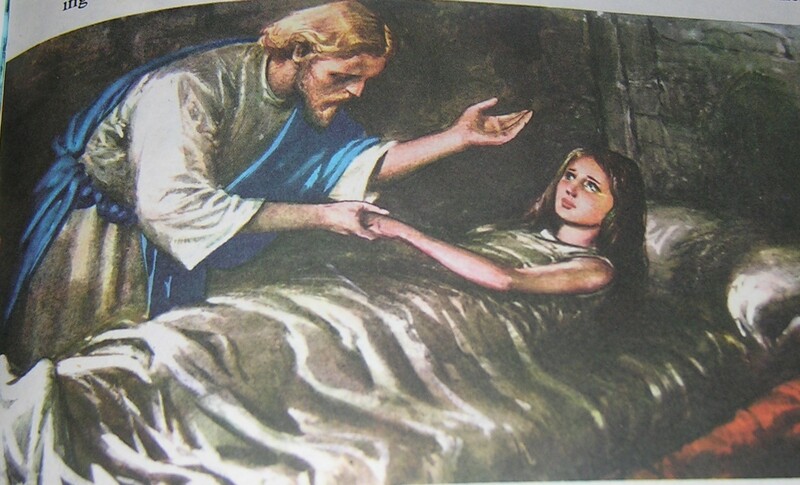 Feast of our Lady of Lourdes 11th February is designated World Day of Prayer for the Sick, annually on or around this day the sick in our community are invited to a special Mass where they are blessed with holy oil. Following the Mass refreshments are served in the parish centre which is situated directly behind the church.